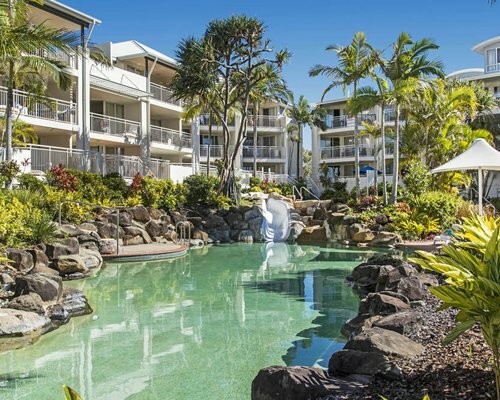 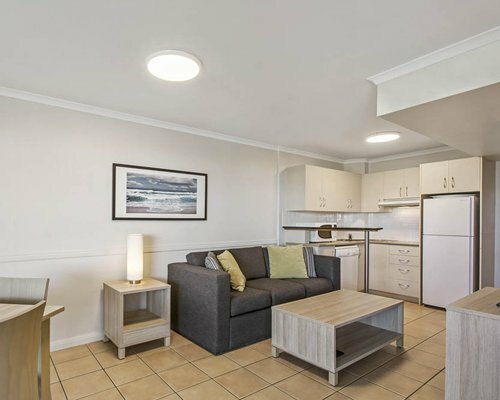 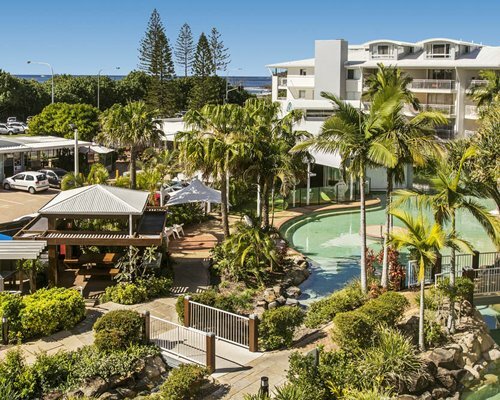 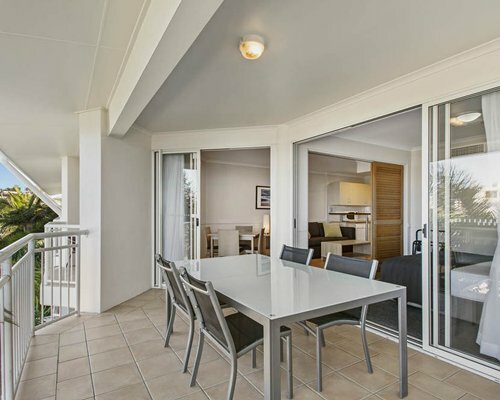 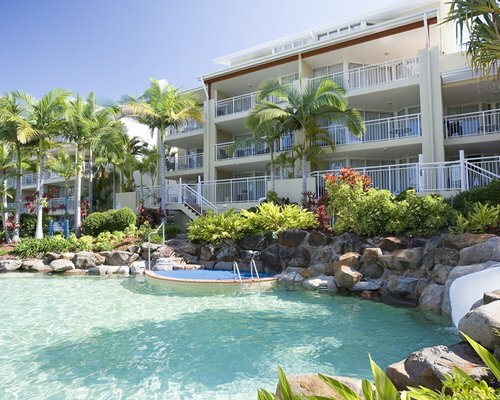 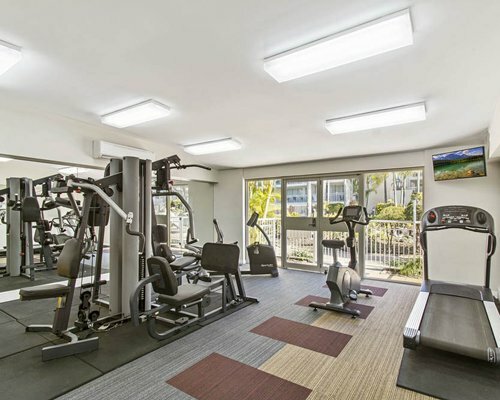 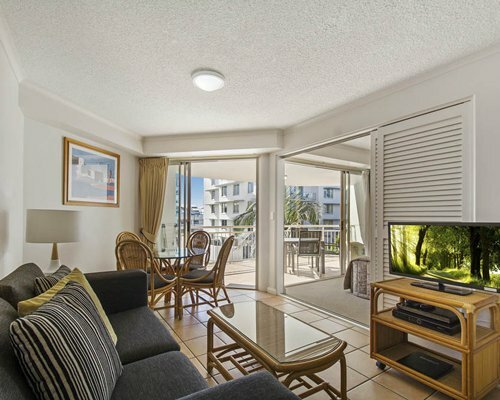 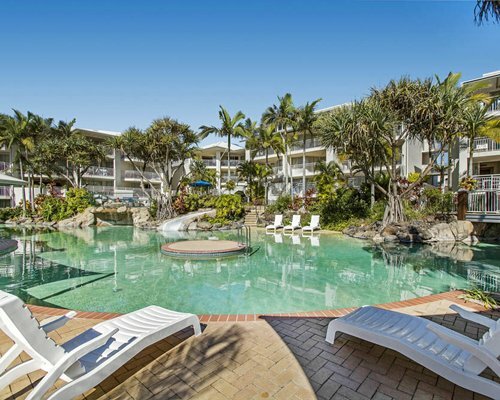 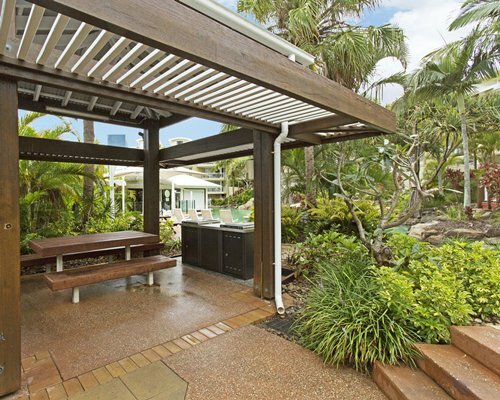 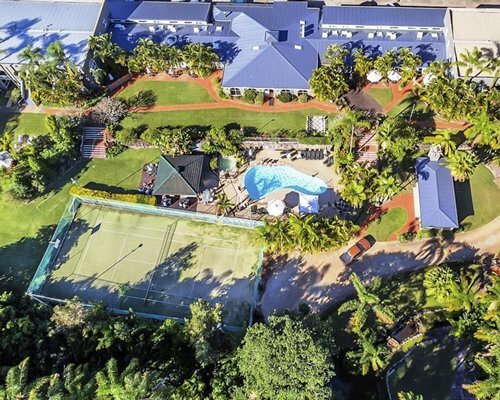 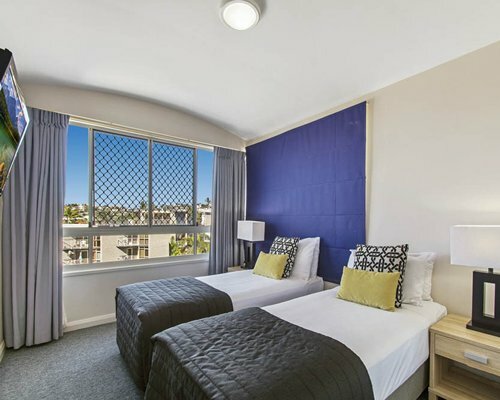 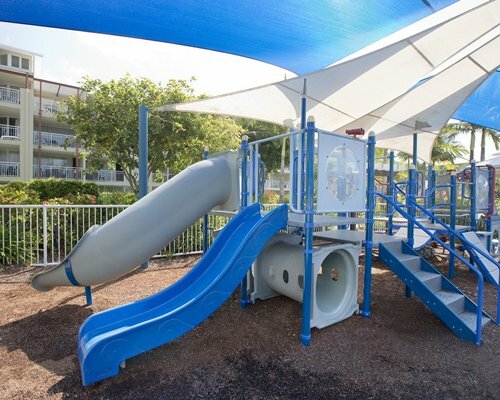 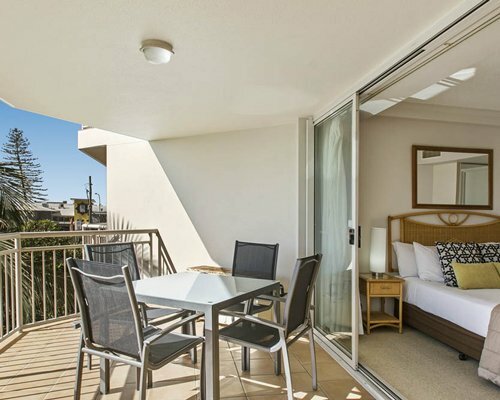 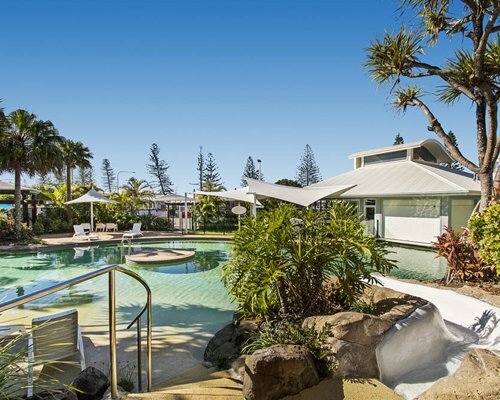 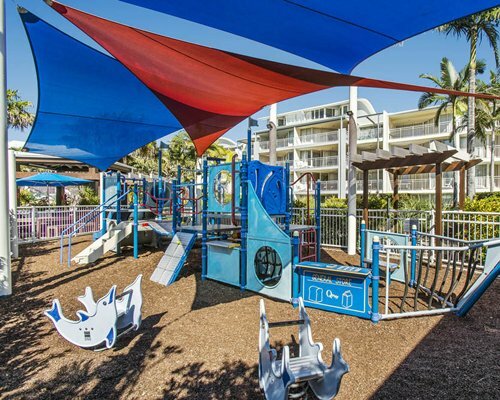 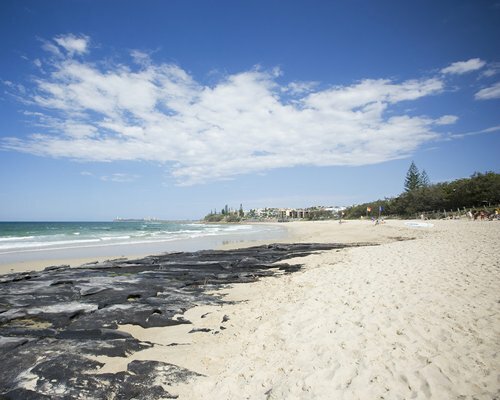 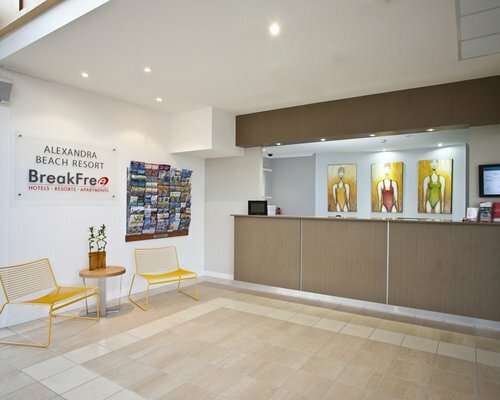 BreakFree Alexandra Beach is imaginatively designed around a 150m tropical lagoon pool, with two heated pools, waterslides and spas and ideally located directly opposite a patrolled surf beach and close to Mooloolaba. 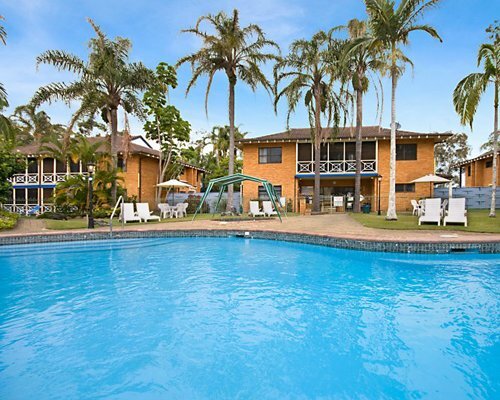 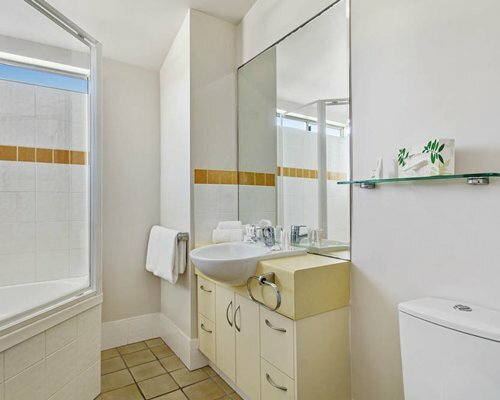 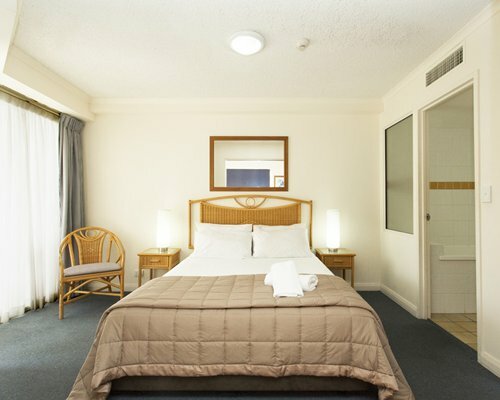 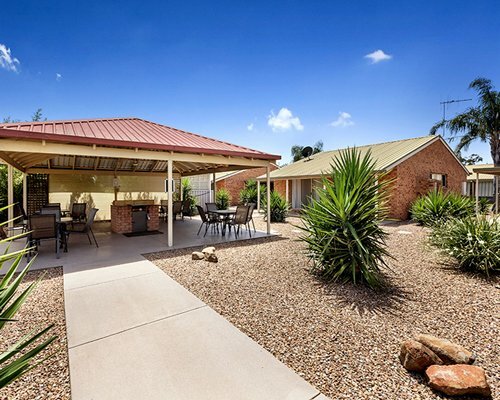 Golden beaches, hinterland mountains, fabulous restaurants and shopping are within easy walking distance. 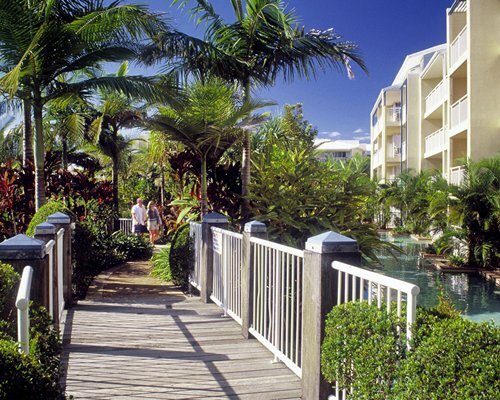 Each resort unit has either a balcony or courtyard for guests to relax and enjoy the tropical gardens. 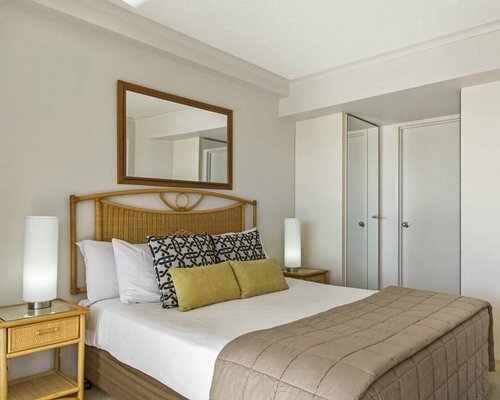 The one bedroom features one queen bed to accommodate two people and the two bedroom unit features a queen bed and 2 single beds to accommodate four people (Note: some rooms are loft style with split level and stairs. 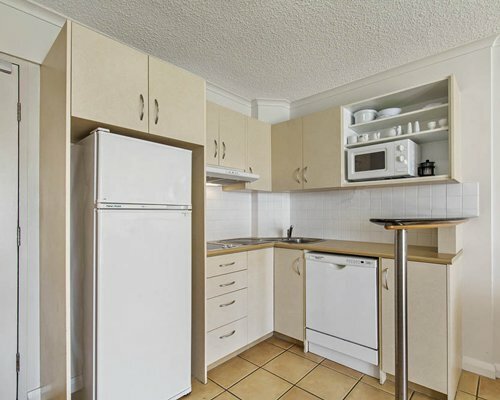 These rooms only have a kitchenette). 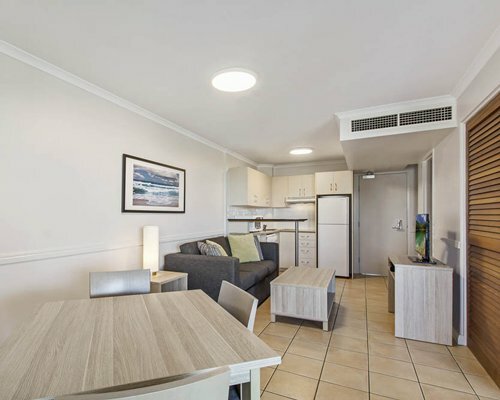 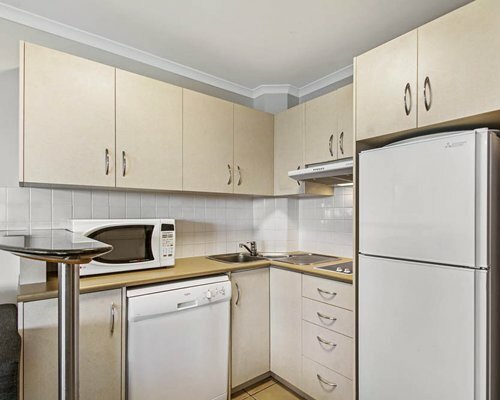 There is a partial kitchen with a cook top, a dishwasher, a microwave oven, laundry facilities, flat screen TV with cable along with a DVD player, a direct dial phone and air conditioning. 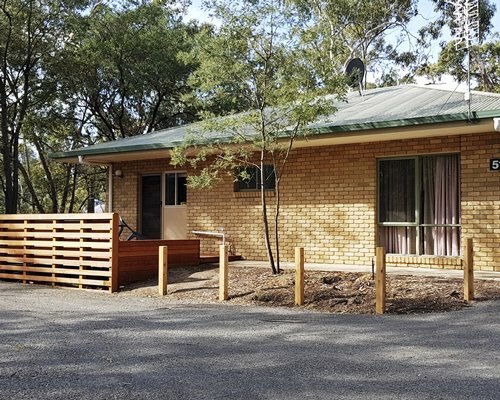 Fees apply for Wireless Internet. 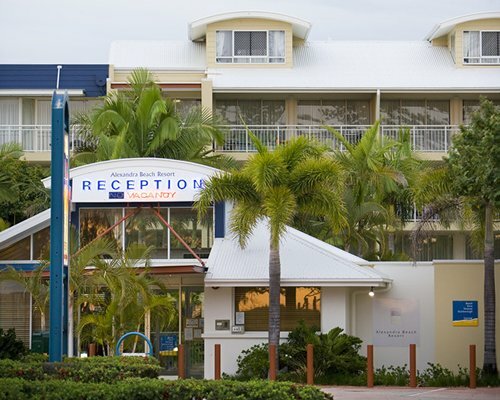 Please contact resort directly. 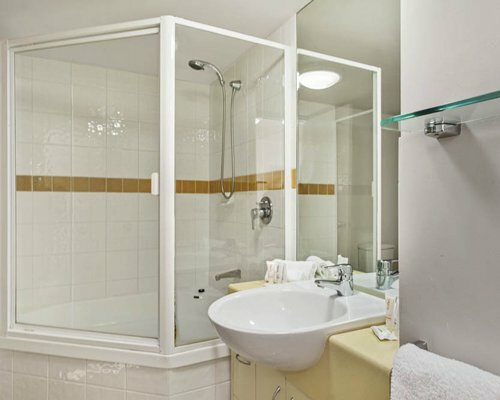 Options for 30 minutes, 1 hour or 1 day.